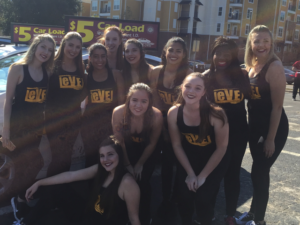 The Nole Cab program is a service for all students of Florida State University to ride with Yellow Cab for $5 within their service are. 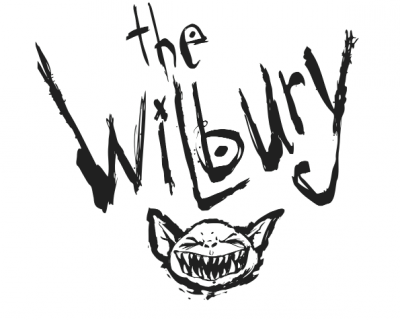 From campus only to Wilbury. From Wilbury to campus only. ONLY ON: September– 6,14,28 & 30th. October– 3,13,24 & 27th. PRESENTED BY: OGLESBY UNION—CLUB DOWNUNDER. 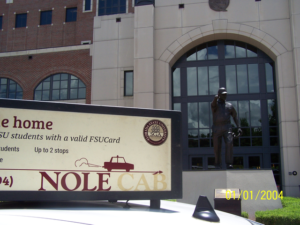 You can flag or hail a ride from anywhere in the Nole Cab zone. 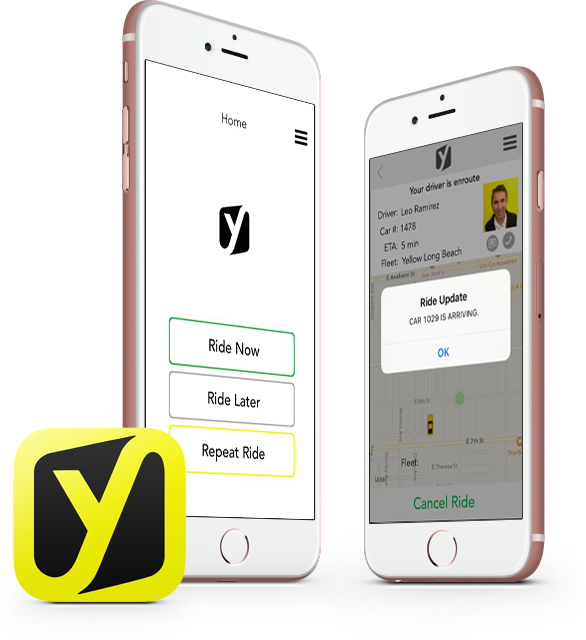 Download the Ride Yellow app on iOS and Android devices. Request your ride by calling Yellow Cab at (850) 999-9999. Seven days a week, 10pm-4am. Up to 4 students/ up to 2 stops in the same direction. 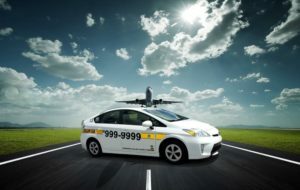 Discounted travel between the Nole Cab Zone and the AIRPORT. Flat rate of $15 (a savings of about $10). Available anytime. A. Phone your trip request thru 850-999-9999. B. Tell call taker you want to order a trip under discount account T-999. C. Show your FSU ID to driver at pickup time. Pick up locations MUST be from operating commercial establishments (e.g. 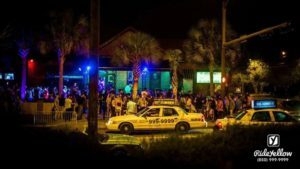 ; bars/public events, restaurants, theaters, FSU buildings and facilities.) within the zone map area pictured above. Pick up locations DO NOT include private parties, commercial establishments that are no longer in business, residence-to-residence, commercial-to-commercial, or residence-to-commercial locations. Drop-off locations MUST be to residential areas within the zone map pictured below, with a maximum of 2 residential stops in the same direction per trip. No shopping trips or drive thru stops are permitted. Drop-offs made outside the defined area are made at the drivers discretion. Additional cost will be the responsibility of the student, and negotiated up-front. 4 passengers MAXIMUM for sedan taxis or wheelchair vans, and 6 for regular van taxis. 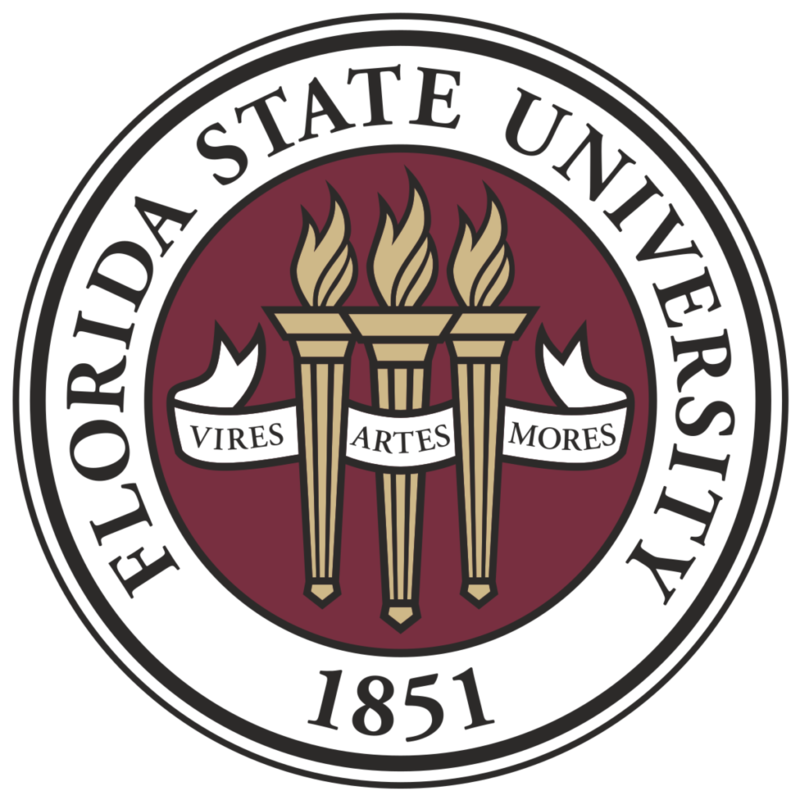 Students MUST show a valid FSU Student ID at the beginning of the trip to qualify for the Nole Cab program. Only (1) FSU Student ID can be used per trip. 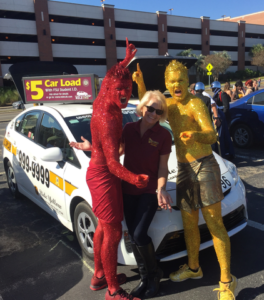 If a Yellow Cab voucher is used for the NOLE CAB program (because the ID card will not swipe), it MUST include both the last five (5) numbers of the FSU Student ID and mileage. Decision to accept defective ID card is up to driver. Download our mobile app and start moving around Tally! Available in iPhone and Android.